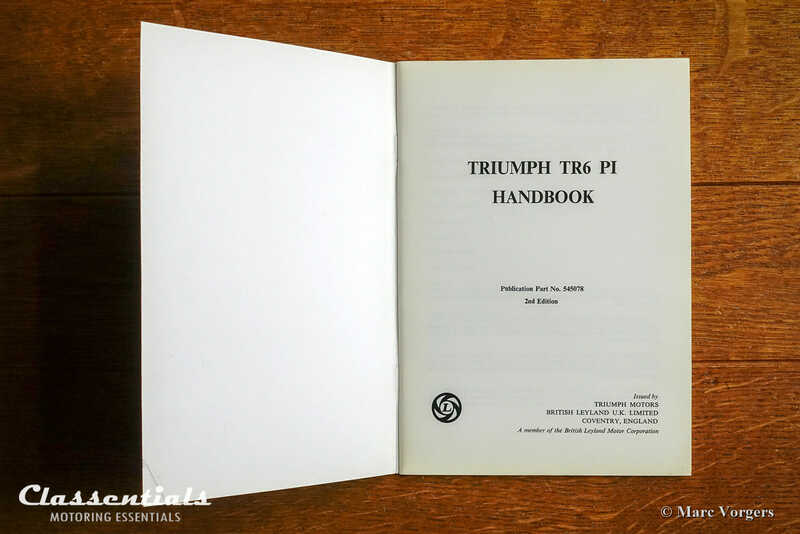 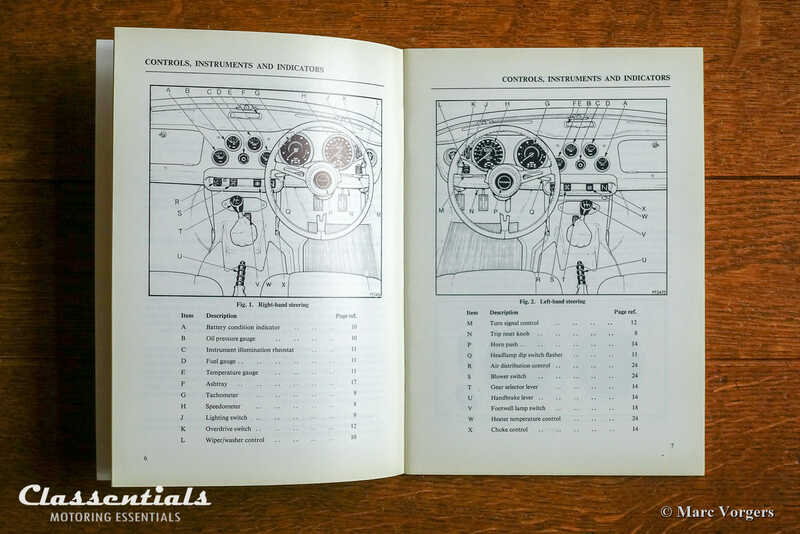 Here we have a VINTAGE ORIGINAL 1977 Triumph TR6 PI handbook / user manual (second edition 6/1977) in the English language. 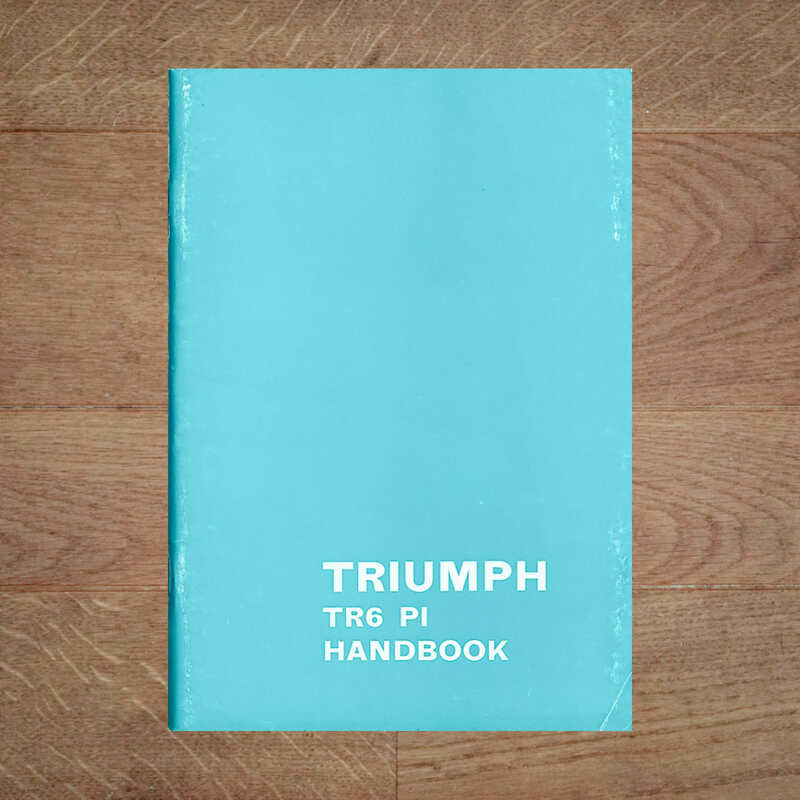 The handbook is in excellent condition, it shows only some scuffing to the covers. 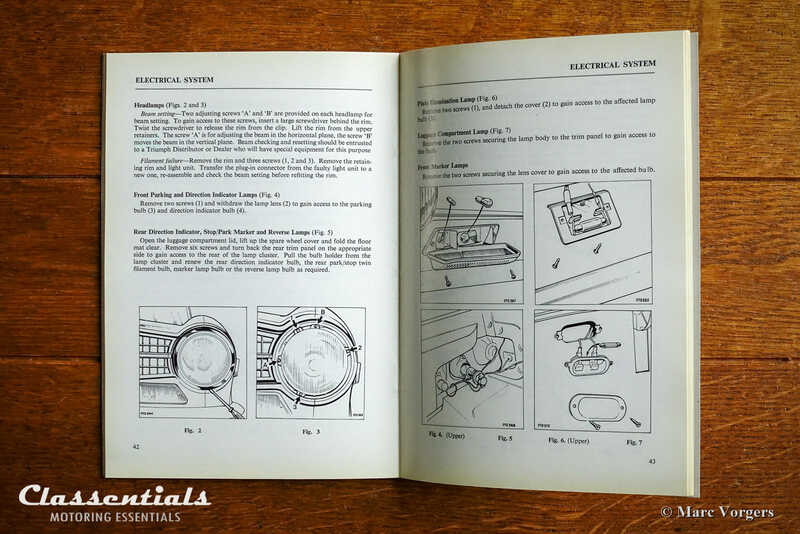 NOTE: In reality the book is a darker shade of blue than presented on the photos. 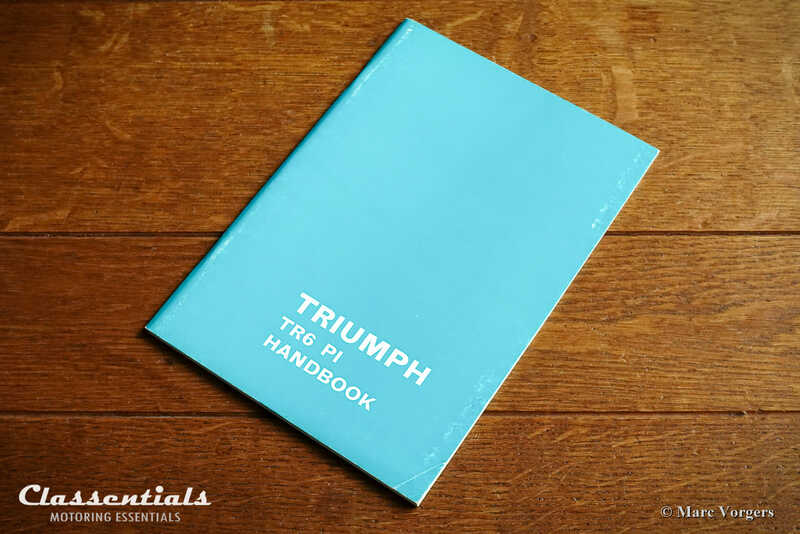 A hard to find original item to match your classic Triumph TR6 PI! 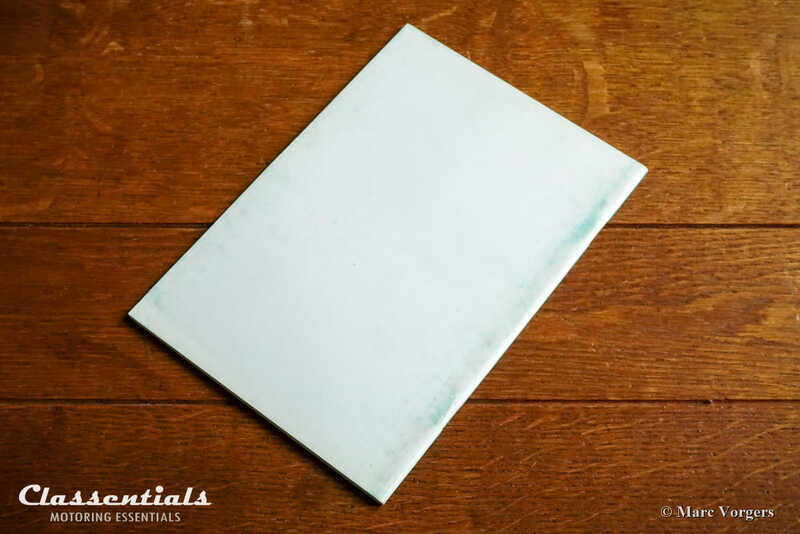 Size: 210 x 150 mm.